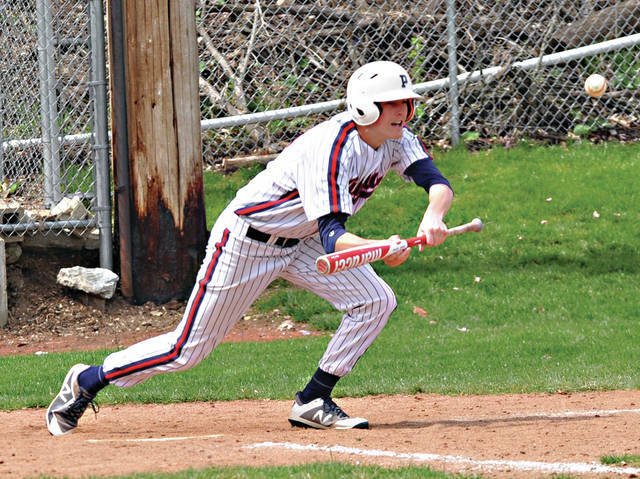 Rob Kiser|Miami Valley Sunday News Piqua’s Blane Ouhl puts down a bunt against Urbana Saturday at Hardman Field. Rob Kiser|Miami Valley Sunday News Piqua pitcher Zane Beougher fires a strike to the plate against Urbana Saturday at Hardman Field.. 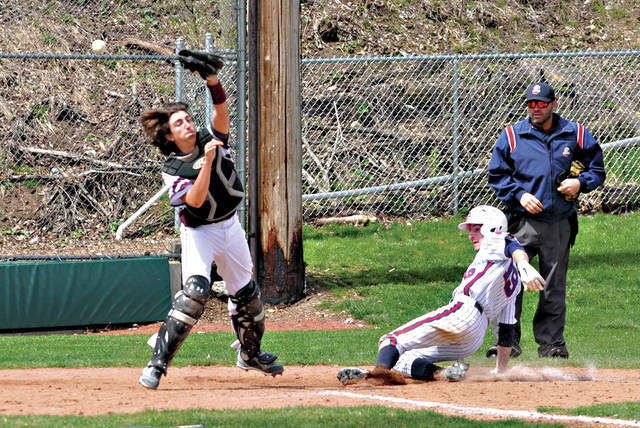 Rob Kiser|Miami Valley Sunday News Piqua’s Ethan Pohlschneider slides across the plate as Urbana catcher Riley Wilson waits for the throw Saturday at Hardman Field. https://www.dailycall.com/wp-content/uploads/sites/30/2019/04/web1_blaneouhl-1.jpgRob Kiser|Miami Valley Sunday News Piqua’s Blane Ouhl puts down a bunt against Urbana Saturday at Hardman Field. 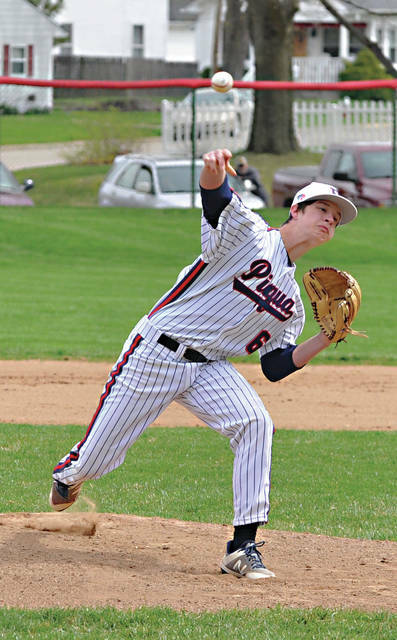 https://www.dailycall.com/wp-content/uploads/sites/30/2019/04/web1_zanebeougher-1.jpgRob Kiser|Miami Valley Sunday News Piqua pitcher Zane Beougher fires a strike to the plate against Urbana Saturday at Hardman Field..
https://www.dailycall.com/wp-content/uploads/sites/30/2019/04/web1_pohlschneider-1.jpgRob Kiser|Miami Valley Sunday News Piqua’s Ethan Pohlschneider slides across the plate as Urbana catcher Riley Wilson waits for the throw Saturday at Hardman Field.